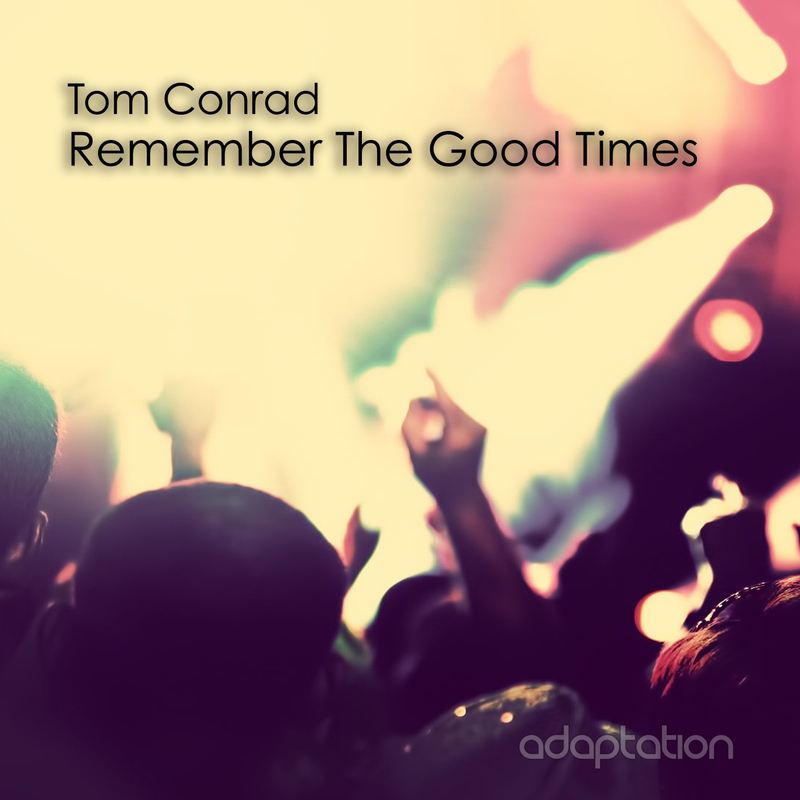 Adaptation Music is proud to finally reveal the follow up single to their biggest success of 2016 ‘The 12am Groove’ with Tom Conrad’s next journey into jackin house with the equally impressive ‘Remember The Good Times’, an apt title for yet another infectious groove. Taking another minor diversion off the usual deep house path, Tom follows up his Traxsource #1 Essential Jackin release, #5 top download and inclusion in the Top Jackin tracks of 2016 with ‘Remember The Good Times’. This track is without doubt on an equal par with ‘The 12am Groove’, with a jazzy and captivating main hook, jackin beats and simple yet very effective funky bassline. Tom has also recently done remixes for Jesante, Hermanas Sister, DJ Bee & DJ SGZ along with the well received ‘Impressions EP’ and ‘Mystical EP’ releases. Tom’s back catalog consists of a variety of tracks and remixes over the last decade under his own name and also alongside studio partner Andre Bonsor. This year looks set to be another busy one for Tom as he focuses more on his own productions after several years dedicated to the development of his record labels. *This track is in memory of Jamie Gibson. Rest in peace brother, I will always remember the good times.